A unique ball with many sensory properties. 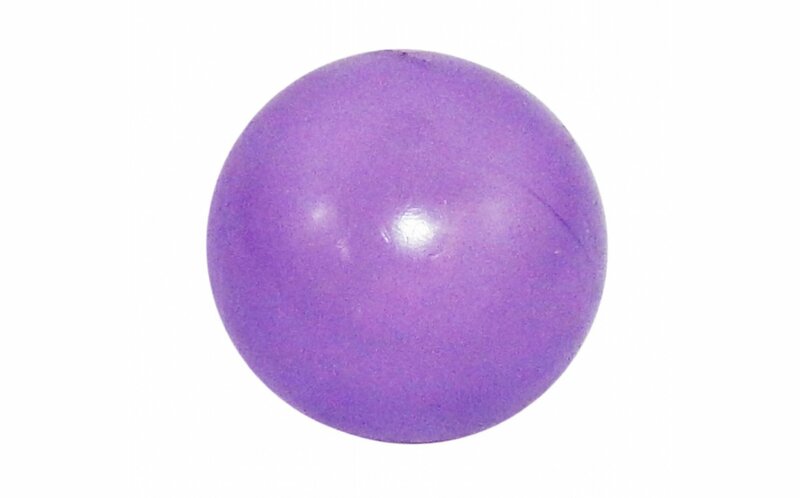 Stretch it, throw it and watch it turn flat then back into a ball again, squeeze it and observe a different color. 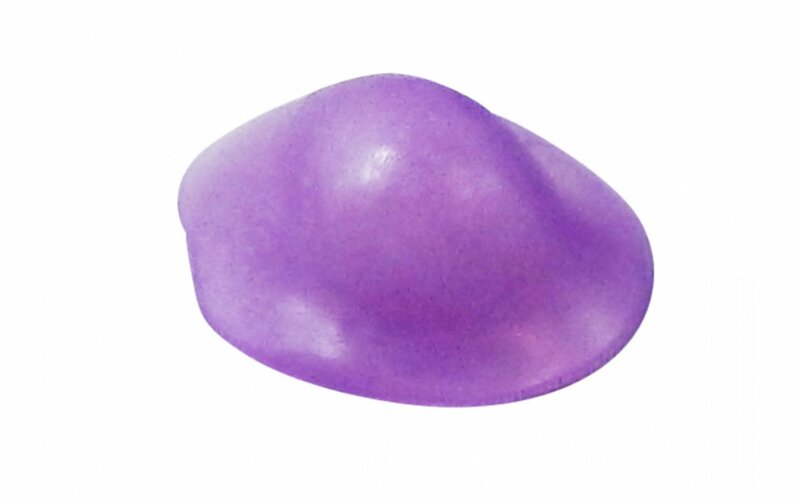 A squishy soft ball with a stretchy "skin" overlay; colors are assorted. Pretty cool! I got the green color. It's filled with water that has very fine glitter on it, so it looks very pretty when you squeeze it. It sticks really well to glass and the walls when you throw it. When it starts to get dirty you can wash it with soap and water and it gets sticky again.